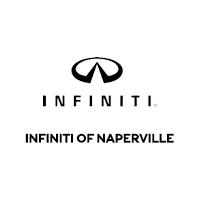 We are only seeking the best professionals in the area to represent INFINITI of Naperville. If you have the desire to grow as a professional and enjoy working with people, we want to chat! If you’re looking for an opportunity to receive ongoing training and exclusive benefits, you’ve come to the right place.